It’s Endangered Species Day! A day that is both somber and, at the same time, celebratory. Defenders has a long history (71 years!) of protecting North America’s native wildlife. Founded in 1947, Defenders has been focused solely on wildlife and habitat conservation and the safeguarding of biodiversity from the beginning. We believe in the inherent value of wildlife and the natural world, and we transform policies and institutions and promote innovative solutions to ensure wildlife is protected. But in the last hundred years, North America has said goodbye to many species due to human activity. The sea mink, which lived along the east coast of North America (most likely in New England), was hunted to extinction in the late 19th or early 20th century by fur traders. The Caribbean monk seal, last seen in the 1950s because of hunting and overfishing of its food sources, was officially declared extinct in 2008. After habitat modification and non-native species moved into its area of the Mojave Desert, the Tecopa pupfish was pushed to extinction in about 1970. Perhaps most famous (and controversial), is the ivory-billed woodpecker. Habitat destruction played a major role in its demise in forests of the Southeast, and there have been no confirmed sightings since the 1940s. Many times, the last individual becomes famous, and the world publicly mourns when it passes. Martha, the last known passenger pigeon, died in September of 1914. Lonesome George, a male Pinta Island tortoise, passed away in June of 2012, after unsuccessful mating attempts with females of related subspecies of tortoise. Toughie, likely the world’s last Rabbs’ fringe-limbed treefrog, was found dead in the Atlanta Botanical Garden in September of 2016. And just this past March, Sudan, the last male northern white rhino, was euthanized after suffering from age-related complications. There are plenty of species with only a few hundred or a few thousand individuals left in the wild. Vaquitas, a small porpoise located only in a small portion of the Gulf of California, may have a population of one dozen. 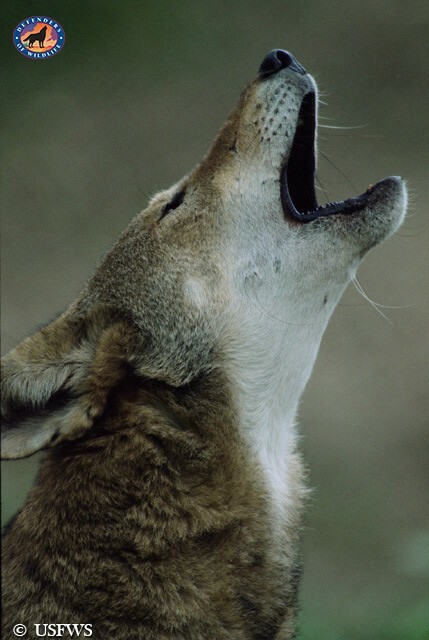 The red wolf, our all-American wolf, has fewer than 40 individuals roaming North Carolina. 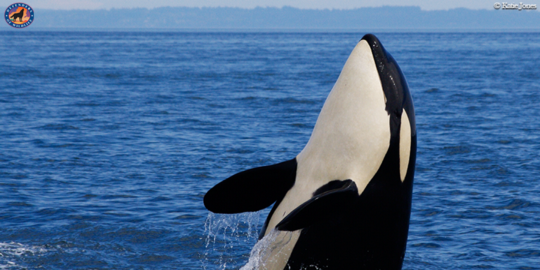 Southern resident orcas number just 76 in Puget Sound. 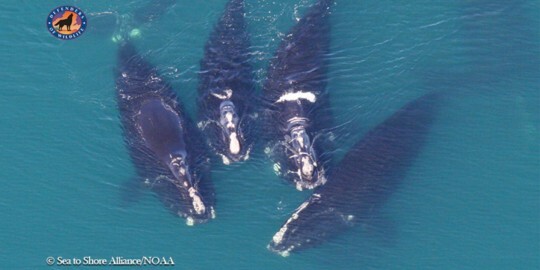 With a population of fewer than 450, there were no known North Atlantic right whale calves this year. Will we only take notice when the population gets so low that we bestow upon the last individual a name like Lonesome George? Extinction is forever, but endangered means we still have time. 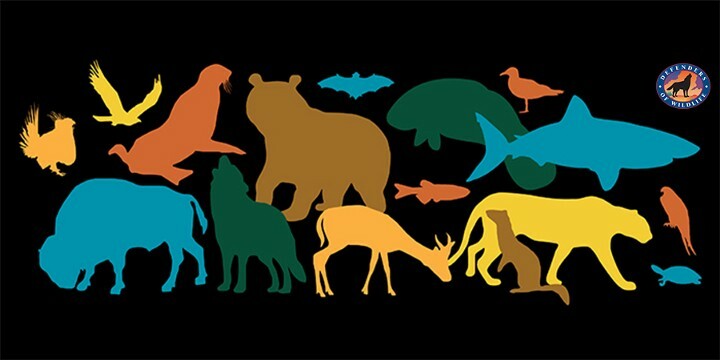 This mantra of conservation efforts across the world is the reason we have Endangered Species Day, and why we have hope for these species with limited populations. We have all the tools to bring these species back before they get pushed over the edge. We just have to use them. 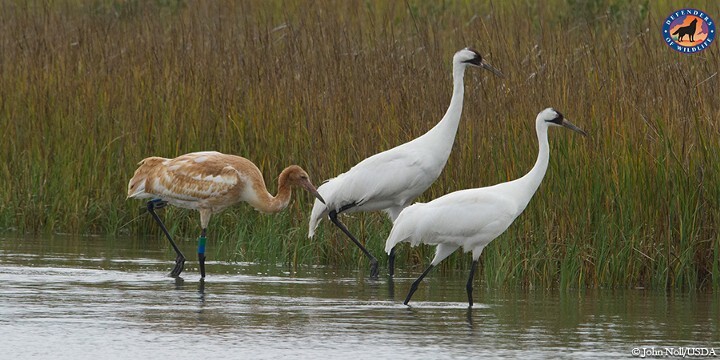 In 1941 only 16 whooping cranes were left; as of 2015, there were over 600 due to conservation efforts. 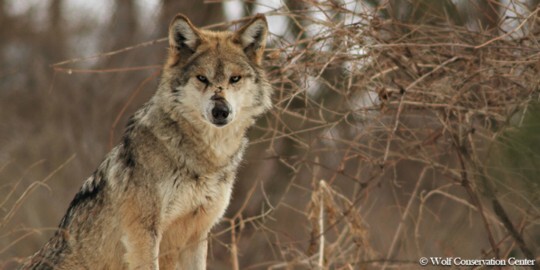 The Mexican gray wolf was considered extinct in the wild in the 1980s, but 20 years ago, a handful were released and the population in the wild has grown. 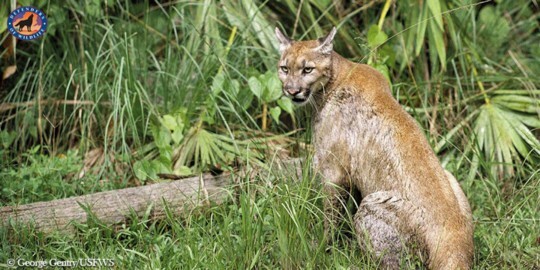 In 1995, after decades of habitat destruction and hunting, the population of Florida panthers had dwindled to fewer than 30. But with habitat protection and reintroduction, there are now between 120 and 230 adult panthers in south Florida. The Endangered Species Act is a major conservation success; it’s our nation’s most effective law for protecting wildlife in danger of extinction. Ninety-nine percent of species listed under the Act have survived, and many are on the path to recovery. The Endangered Species Act allows for flexibility in protecting endangered wildlife and requires that federal, state, tribal, and local officials work together to prevent extinction. Groups like Defenders of Wildlife, and all of the passionate wildlife advocates who support wildlife conservation every day, make a difference by speaking up for the voiceless. Together, we can ensure a future for the wildlife and wild places we all love.